In fact, some of the most exciting games revealed every year are made by third-party developers. This includes groundbreaking reveals such as Fallout 4 and Final Fantasy VII Remake as well as unexpected surprises like Rare’s new pirate game and the revival of The Last Guardian. Simply put, third-party games stole the show last year. The following are some third-party titles that could blow the roof off E3 2016.
Who would have thought that a cross between Grand Theft Auto and the wild wild west would be such a hit. Red Dead Redemption was an undeniable success for Rockstar as gamers and critics alike praised it as one of the best console games of the last generation. A captivating story combined with fun gameplay has left us wondering why a sequel hasn’t been made. Red Dead Redemption is the most requested title for the list of backwards-compatible Xbox One games. The unveiling of a second game would possibly be the biggest news of the entire show, especially if we get to see gameplay footage. It’s no surprise that BioWare is currently preparing another installment in the acclaimed Mass Effect series. The games in the trilogy are some of the best experiences our industry has to offer, and we want more. 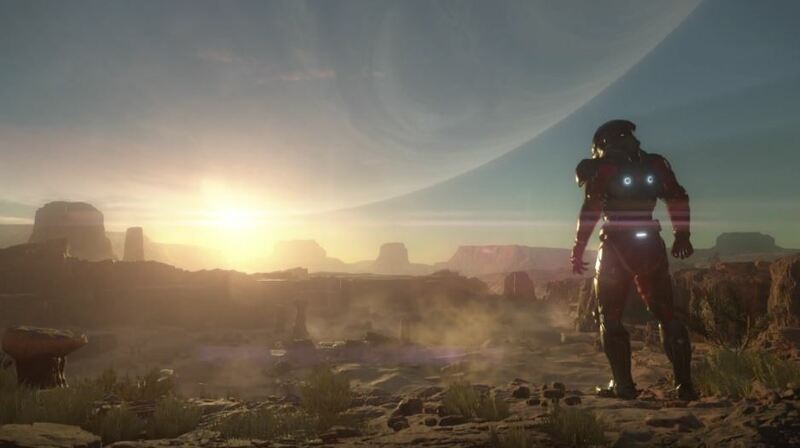 Mass Effect: Andromeda was announced at last year’s E3 and we’re hoping more gameplay footage is shown this year. Some gamers are even more anxious to find out what Bioware’s secret new IP (intellectual property) is. Apparently one of their developers wore a shirt at Game Developer’s Conference 2016 with the name of this new title, and no one noticed. You can bet everyone will be paying attention at conferences this year in hopes of learning the identity of this new IP. Resident Evil is one of the most iconic franchises in video game history. The original titles showed us the capacity at which video games can keep our hearts racing via elements of horror. Then along came Resident Evil 4, which revolutionized the third-person genre with incredible gameplay that reinvigorated the original formula. Unfortunately Resident Evil 6 was panned by critics, but it’ll take more than one bad game to make this franchise irrelevant. The last time we heard of the possibility of an RE7 was in October of 2015 during an interview with series producer Masachika Kawata. Since then, we’ve received spin-off titles and will soon see launch of a CGI film called Resident Evil: Vendetta. Given the huge lack of details on another numbered title, it would be a jaw-dropping surprise for Capcom to reveal RE7. Even people who don’t even know what MMORPG stands for have at least heard of World of Warcraft. Blizzard’s legendary 2004 title has stood the test of time, earned more cash than any other game in history, and continues sustaining millions of players. But even though an expansion has been introduced every few years, World of Warcraft has been losing steam for a long time. 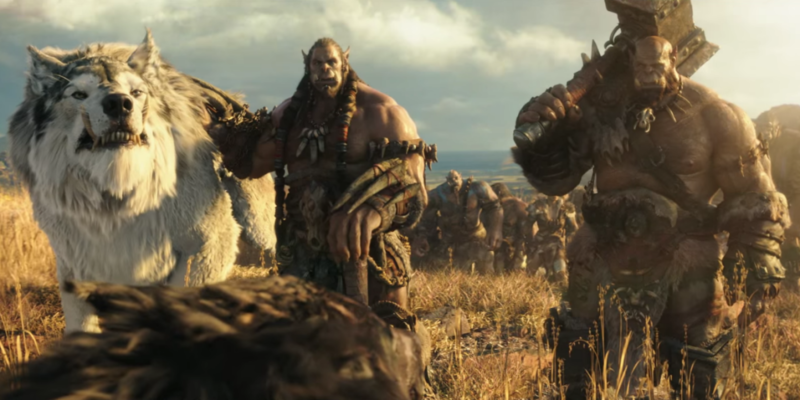 Even though the market is more competitive than ever, the announcement of World of Warcraft II would certainly turn heads. If you think this is unlikely, consider what director Tom Chilton said in a recent Game Informer interview when asked about a sequel. His response was this: “Definitely. It’s something we have talked about. It’s something we have talked about for ten years.” Knowing how good Blizzard is at keeping secrets, WoW2 may already be in development. Like at most video game shows, developers reveal exciting new titles but show very little gameplay. If we’re lucky, we’ll get a trailer that was made just for the reveal. Last year we learned that many titles are in the works but this coming E3 we want to see a lot more than a logo or 30-second cut scene. 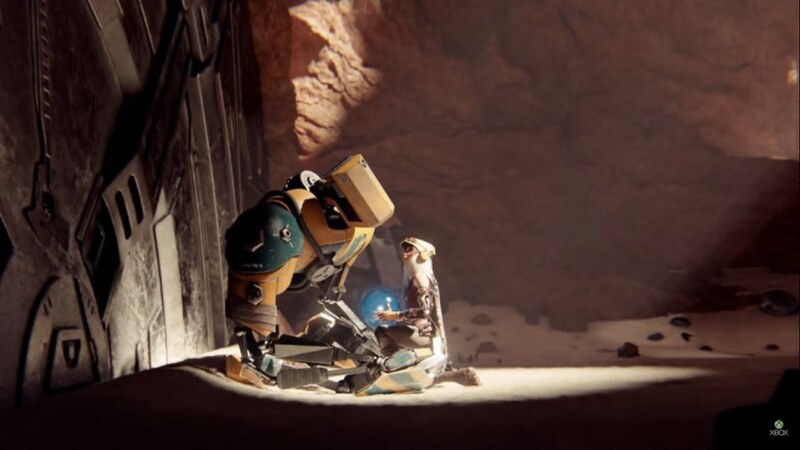 Seeing more of Rare’s pirate game and Comcept/Armature Studio’s ReCore would be awesome. Both developers have the potential to create great gameplay experiences., but we won’t really believe it until we see it. Other titles we want to see more of are Dishonored 2, Scalebound, Kingdom Hearts 3, Final Fantasy XV, Titanfall 2, and Gears of War. Here’s counting the days until we get to see what E3 actually holds for us this year to !